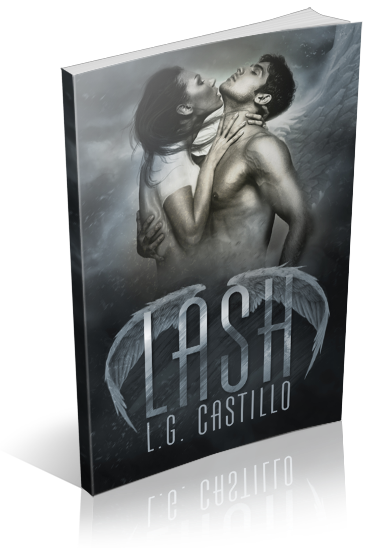 I am organizing a book blitz for Lash by L.G. Castillo, a New Adult Paranormal Romance novel. The blitz runs from May 6th to May 12th, you may post anytime during this window. 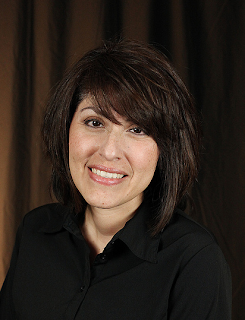 There will be excerpts available for your post, and every participant will be able to host their own giveaway for one ebook copy of Lash--Giveaway copies courtesy of author.